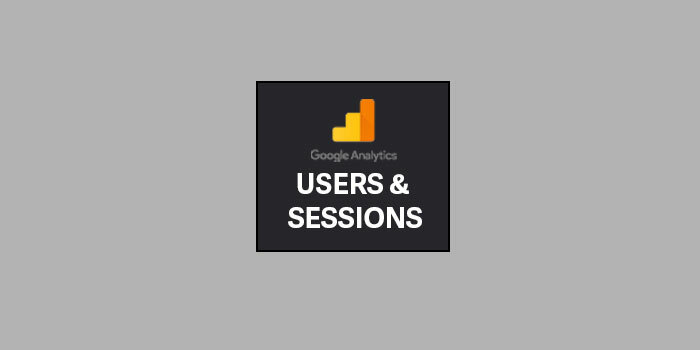 Have you ever looked at a Google Analytics report and wondered why there is a difference in users and sessions? Every time one user comes to your site shouldn’t they generate one session? It is a valid question. We wanted to dig a little deeper and explore the reasons for the variation so that you can have a better understanding of the visits to your site. If you want to learn more about views and sessions be sure to check out the overview from Google.